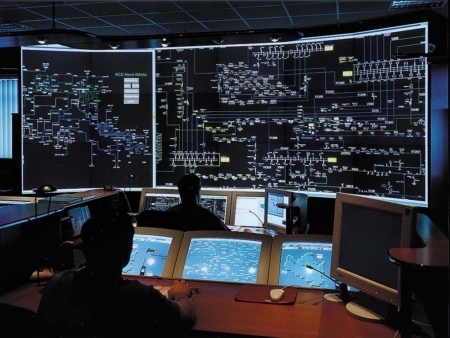 Every day billions of activities from across multiple digital platforms must be monitored and checked by cyber security experts working to protect the US power grid from cyber attack. 24 hours a day, workers must monitor electronic messages from both within the state owned power utilities themselves and from the outside. 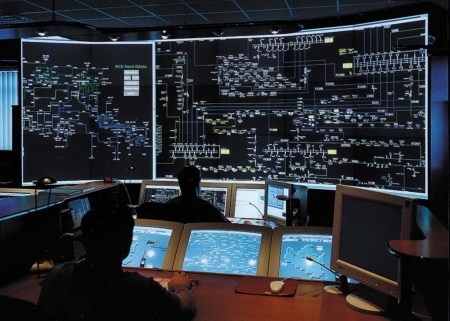 The IT infrastructure of the power grid makes for a prime target for potential attackers, and the ability to generate widescale physical world consequences through penetrating power companies’ systems makes for an enticing hack to some “threat actors”. TVA, Tennessee Valley Authority, for example, operates 29 power-generating dams, seven nuclear reactors and maintains multiple connections to the Oak Ridge nuclear weapons production arsenal. These factors cause it to be regarded as amongst the most prime targets for cyber terrorists. Andrea Brackett, director of TVA’s Cybersecurity group, says this federal utility company has adequate protection. But in the climate following recent hacks into Equifax and Yahoo, cyber crime seems to be a looming threat, with the energy sector regarded as a sort of pinnacle for those with cyber terror ambitions. Homeland Security Secretary Kirstjen Nielsen believes we are in fact in something of a “crisis mode” with respect to cybersecurity. Each day TVA alone watches as tens of thousands of attempts to hack into their networks are made. Many of these conducted by hostile nation states in an ongoing back and forth, testing the resilience and responsiveness of US cyber defense. Ultimately the US will be forced to bring its infrastructure more and more into the age of the Internet and rely less on the mere antiquation of its machines as a defense, and as it does, external and internal threats alike will continue to test the security apparatus charged with protecting the grid. As it stands now, there are many other countries with newer infrastructure that may be easier to break into, although there are few prizes more enticing to cyber terrorists than the power grid of the US.